Apple’s first major event of 2018 will be centered on education and will be held in a high school in Chicago next week, which could be quite telling as a report from Bloomberg states that the company will be announcing a cheaper iPad targeted especially for the education market. Along with a new iPad, Apple will also be launching software suitable for classrooms. 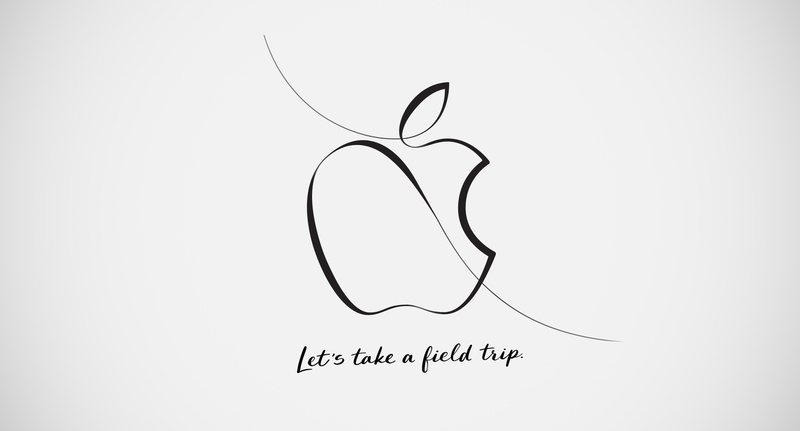 This would be the first time in over five years that Apple will announce a product geared toward teachers and students. The event (and possible launches) could be a bid to win back customers in the education industry as they have turned to Google’s much cheaper Chromebooks or Android tablets. There have also been rumors of Apple launching over-ear headphones and an entry-level MacBook this year, but Apple yet to address the reports.